If you’re looking for a quality house cleaning service, you’re in the right place. We do great work for fair prices, offer free over-the-phone or in person estimates, and have the happiest northwest Chicago maids. All of our crews are English-speaking and have been properly and constantly trained to do their job safely, effectively and efficiently—with incredible attention to detail. or schedule us to come every week, every other week or every month. From family homes to tiny apartments, from mom-and-pop shops to large offices… We’ve learned one thing over the years: everyone's needs are different. What someone else might think of as “clean” could look filthy to you. Your space is your sanctuary—and you should be able to decide what, how, and when it needs to be cleaned. That’s why Happy Maids has offered highly personalized cleaning services for homes and offices for 3 decades. And it’s why our customers keep coming back again and again. Unlike the big chains, we’re the same local, family-owned and managed company we’ve always been. We don’t have a corporate office across the country to tell us how to do our job. We don’t have stakeholders to answer to, or corners to cut when it comes to cleaning your house. That means you can trust that your home or office will be taken care of exactly the way you want. 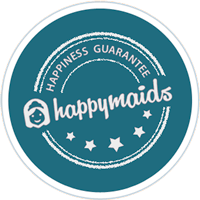 When you use Happy Maids, we guarantee it’ll be done right. We won’t ask you to sign a long-term commitment. 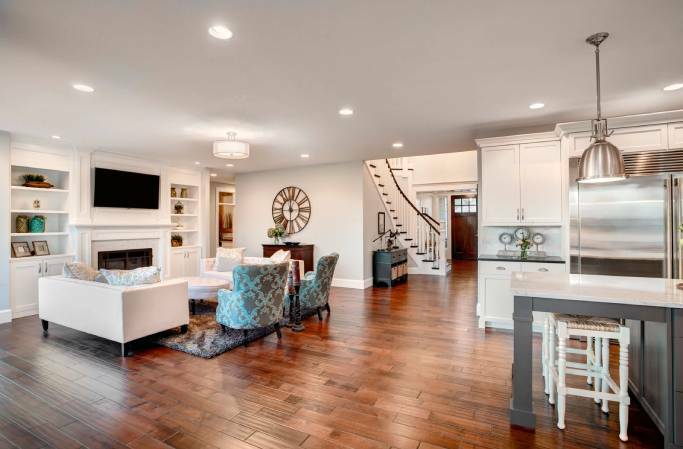 We’re that confident that you’ll love our work—and let us clean your space for years to come. Should you ever want to alter your service, 72 hours notice is all you need. Our cleaning staff are professionally trained cleaners, not “here today, gone tomorrow” part-timers. That means employees who actually care about the work they do and cleaners who provide a better, more efficient clean. We bring all the cleaning supplies and equipment we need to do our job. You don’t have to shop for supplies, stress about having cleaning equipment in working order or worry about harsh chemicals. Safety and Security Matter To You. They Matter To Us Even More. Sometimes it feels hard to let maids into your home, but with Happy Maids, it doesn’t have to. 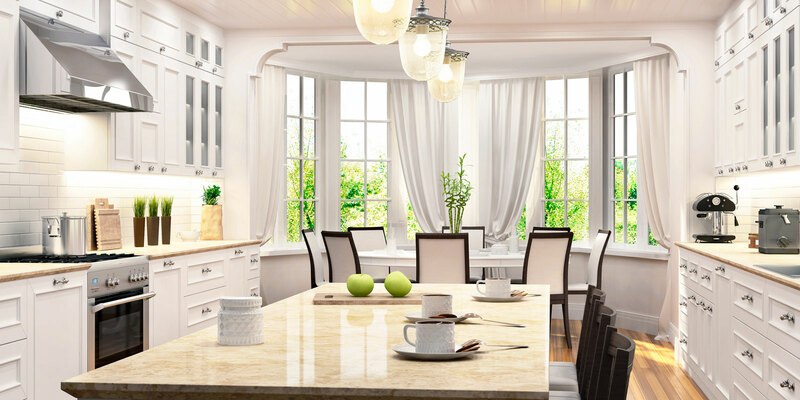 Each Happy Maids cleaning professional is background checked, trained, bonded, and insured. Many customers find comfort in our secure key system: keys are kept locked in our office and individually coded and cross-referenced/ randomly numbered. The safety and security of you and your home are our top priority. Fighting cancer is difficult enough, but living with it is even tougher and that’s where Cleaning For A Reason steps in. As a nonprofit serving the entire United States and Canada, we partner with maid services to offer professional house cleanings to help women undergoing treatment for any type of cancer. To date, we have helped more than 9,000 women with cancer with more than $1 million in donated cleanings. Want to know more about this cause? Join our Newsletter List and receive more exciting news and updates about our foundation.